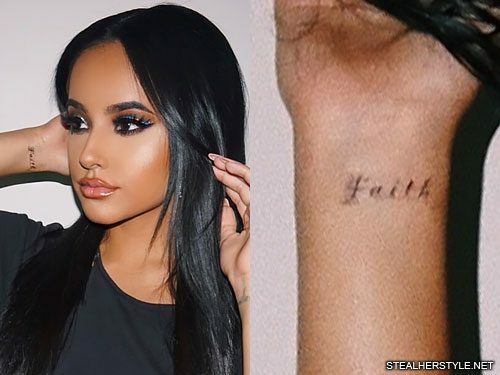 Becky G got the word “Faith” tattooed on the inside of her right wrist from artist Dr Woo in July 2018. 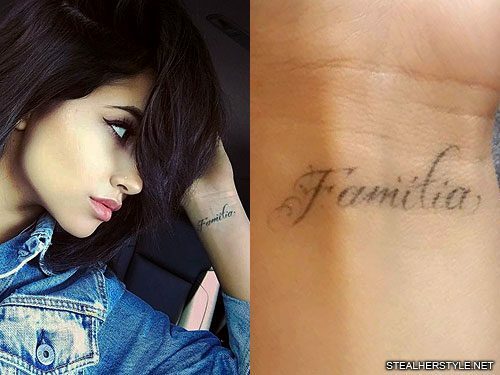 Becky G has a tattoo on her left wrist which says “Familia” — the Spanish word for family. She comes from a Spanish-speaking Mexican-American family and is very in-touch with her heritage. “Although my Spanish is flawed and I didn’t grow up in Mexico, I take pride in my roots. My family’s history and the fact that all the traditions and morals passed down have shaped me to be who I am today is what it means to be a second-generation-born Mexican-American for me,” she told PopSugar. 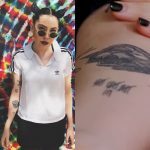 She got this tattoo from artist Dr Woo in September 2016 at the same time as the dragonfly on her side. 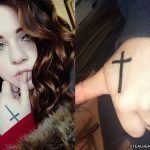 “My tattoos went well. 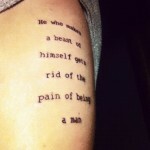 I was not in pain. I felt very relaxed, very calm. And I think it’s because I waited for the right person to do them. 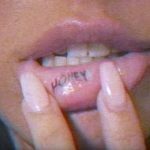 It was tattoos that I was very, very sure of and I just felt really right about it,” she said in a Q&A video. 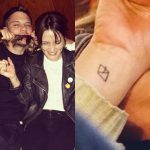 She’d been planning both of her tattoos for a long time and tweeted about wanting a cursive “Familia” tattoo back in April 2016. 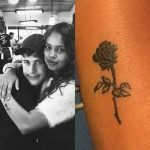 Becky G got a dragonfly tattoo on the left side of her ribs in September 2016. The delicate but intricate inking shows artist Doctor Woo’s signature style. She loves his work but had a hard time scheduling a session with the in-demand artist. 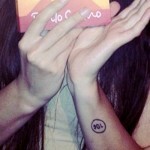 “Just waiting for an opening with the tattoo artist I’ve wanted it from forever,” she tweeted. 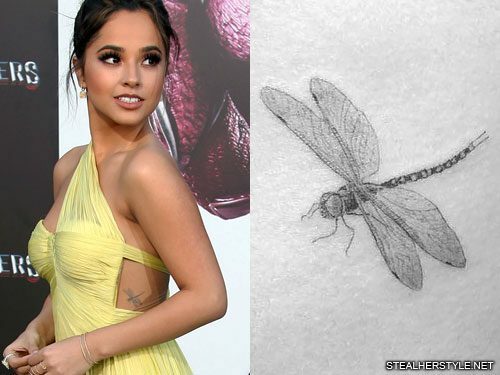 The dragonfly represents the spirit of her deceased cousin Ceci, who was six years older than Becky and passed away when Becky was only three. She opened up about her cousin on E!’s Hollywood Medium with Tyler Henry, describing how one of the hardest times in her life was when her family lost their house when she was nine. “That’s when I turned to who I consider my guardian angel til this day. I lost her when I was really young. She was around the same age. She was just always with me, still after she passed away. She was with me, I could see her and I could feel her.” She had a framed photograph of cousin Ceci on her nightstand in that house and it’s one of the only things that she kept from that bedroom.